Elizabeth Warner - Dance Etc. Elizabeth Warner began dancing at the age of four as a student at Dance Etc. At the age of nine was accepted to a Jazz Competition team and from that time through the age of eighteen, competed in Acro, Ballet, Lyrical and Hip Hop as well as Jazz. In addition to competing as part of a team, she competed as a soloist in Ballet, Acro and Lyrical. She earned many top awards, including a scholarship with the international “Up With People” program. 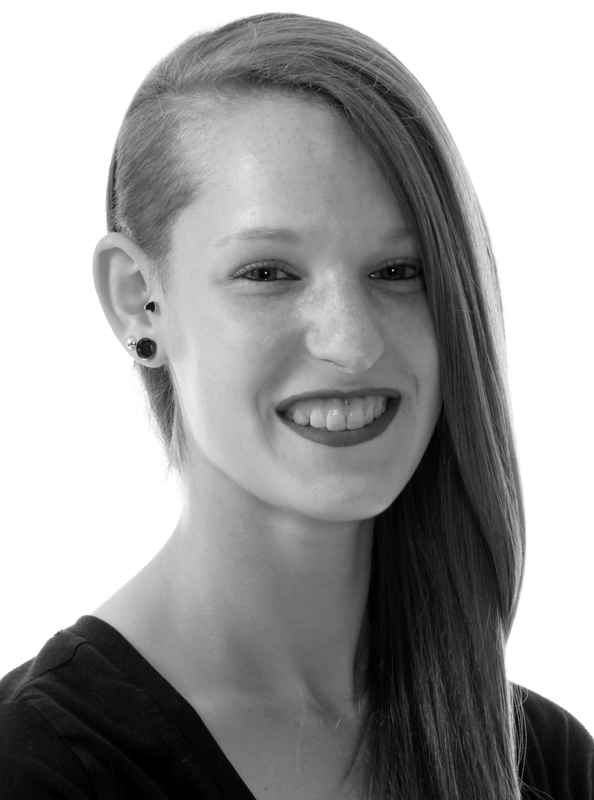 Elizabeth (also known as “Froggie” around the studio) loves working with kids and sharing her love of dance and tumbling. She is also attending the University of Cincinnati-Blue Ash with a major in business.